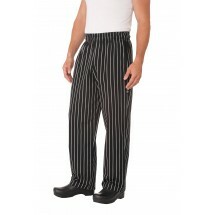 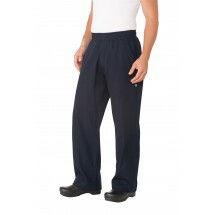 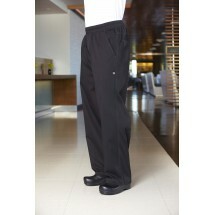 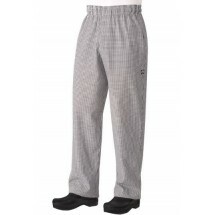 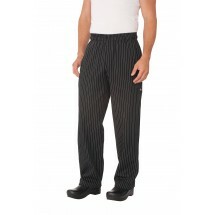 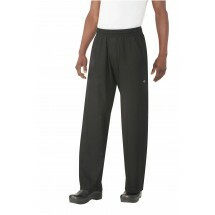 Your chef will love wearing baggy chef pants from Chef Works and Chefwear. 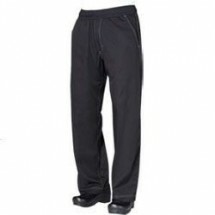 Baggy chef pants are made of either 100% cotton or a poly-cotton blend and have a roomy fit and an elastic waistband. 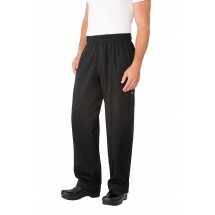 TigerChef carries baggy chef pants in many great colors that will leave your chef feeling comfortable with his culinary cooking tasks all day long.